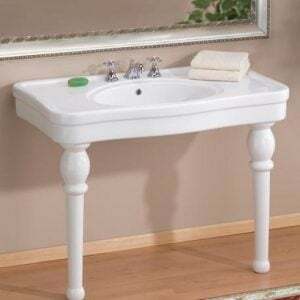 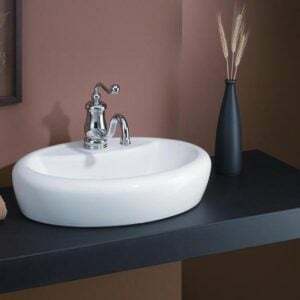 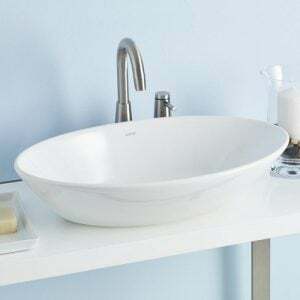 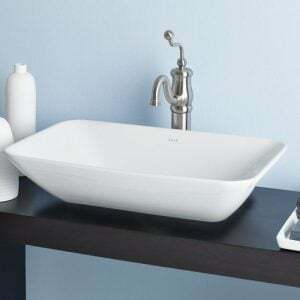 The MAYFAIR Console Sink is a practical and modern twist on our popular pedestal lavatory. 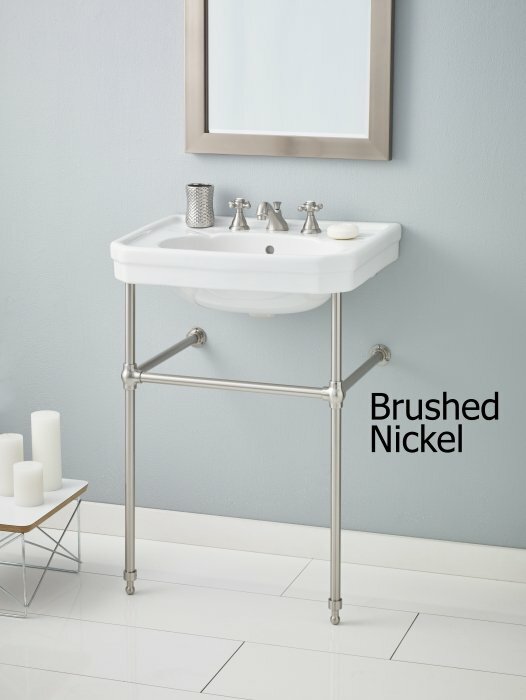 Handy rails are perfect for hanging towels. 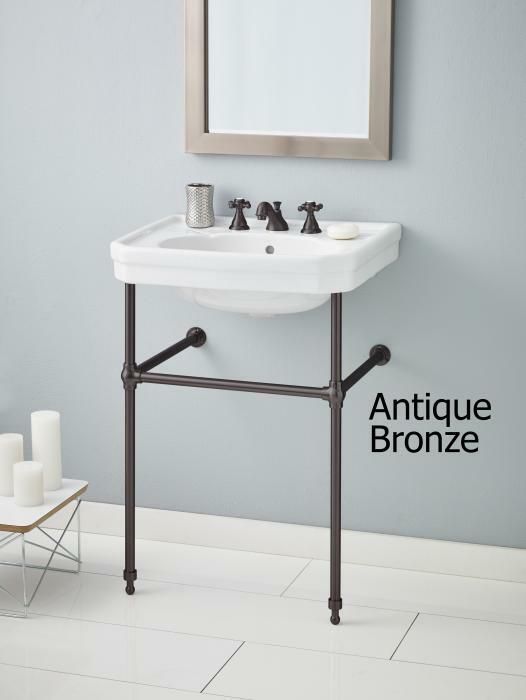 Metal console stand is available in four finishes to match your décor. 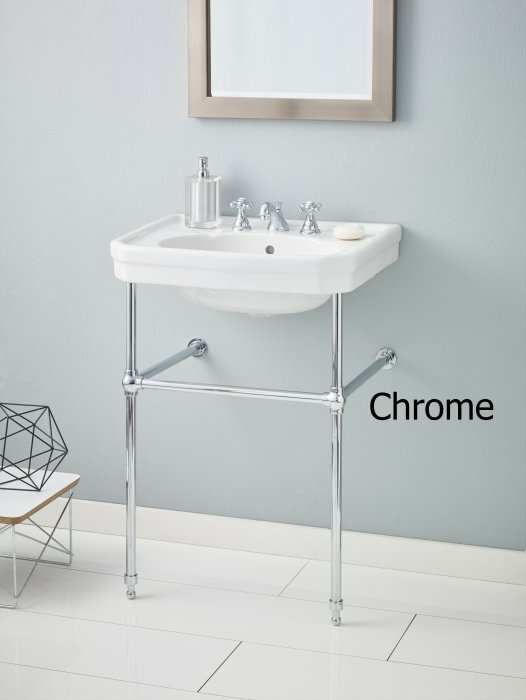 Total height of the console stand and height of the towel bars are independently adjustable.